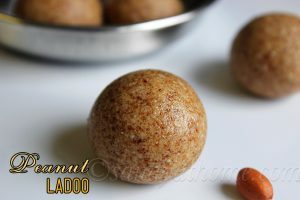 Peanut ladoo is a very simple and easy to make recipe involving just 4 basic ingredients and can be prepared in no time. 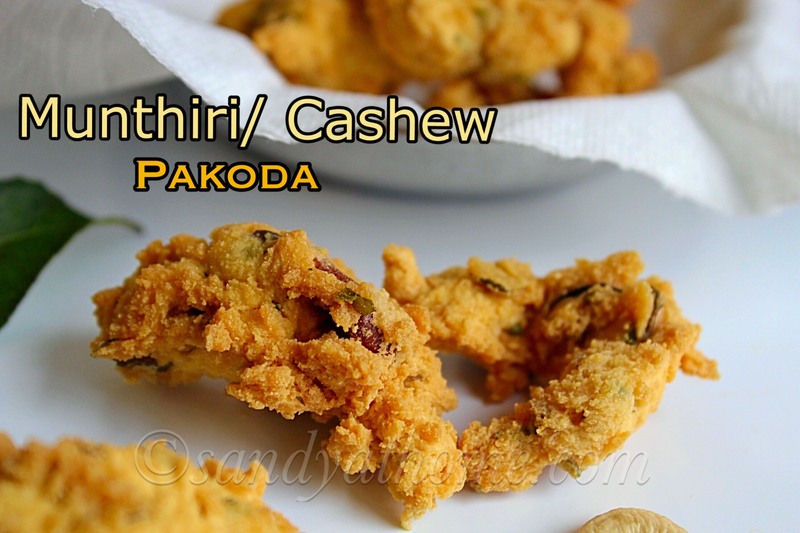 Peanut ladoo is usually made during festivals like karthikai deepam. 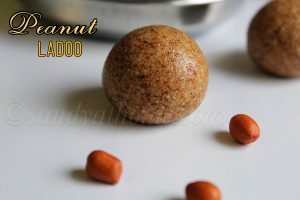 This ladoo comes as real treat for peanut lovers and also for non peanut lovers. 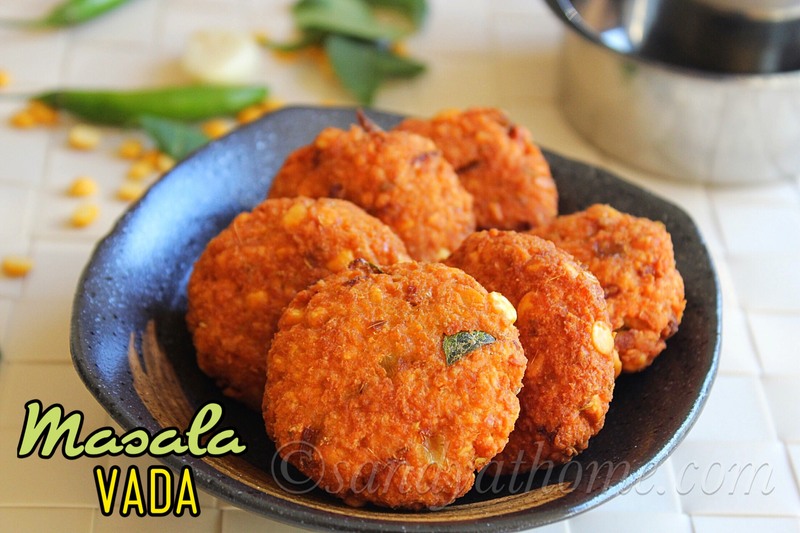 So if you are a beginner looking for a easy and hassle free recipe for this karthikai deepam this could be your choice. 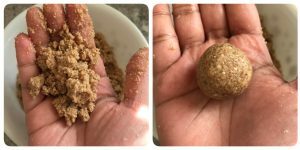 The jaggery mentioned below is according to my family, you can alter the quantity according to your taste and also you can use peanuts with skin, but after dry roasting make sure to de skin it and then grind. So lets get to the making! 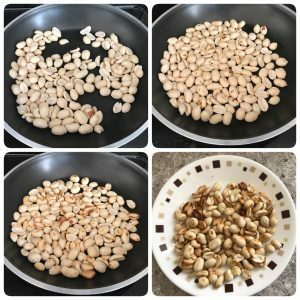 Dry roast peanuts in a pan until aromatic and light golden color. When done put off the flame and allow it to cool down by transferring to a plate. 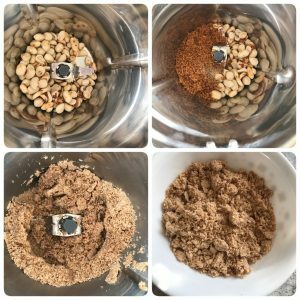 Now in a blender add peanuts, jaggery and cardamom powder. Grind it into powder. Transfer the ground mixture to a bowl or plate. Add ghee and mix well. 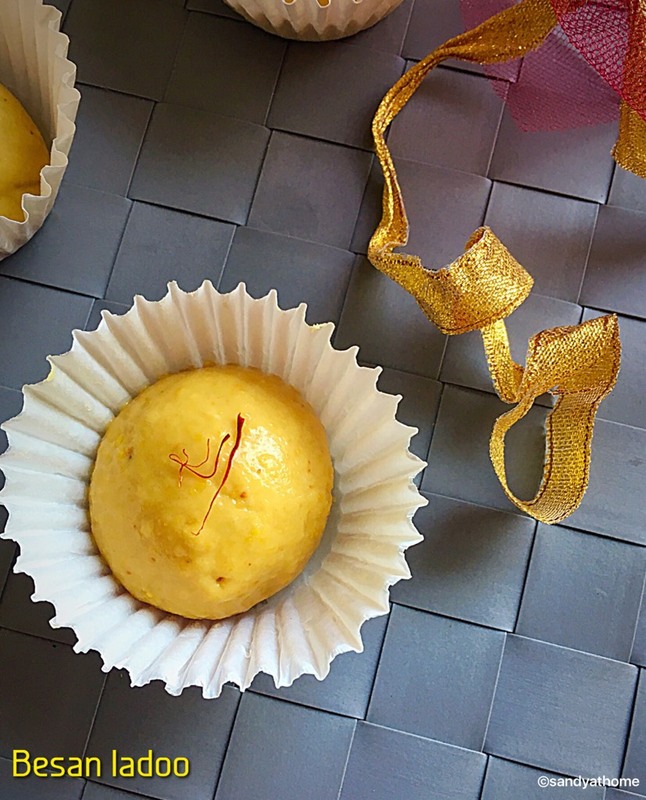 You can add little more ghee if required. 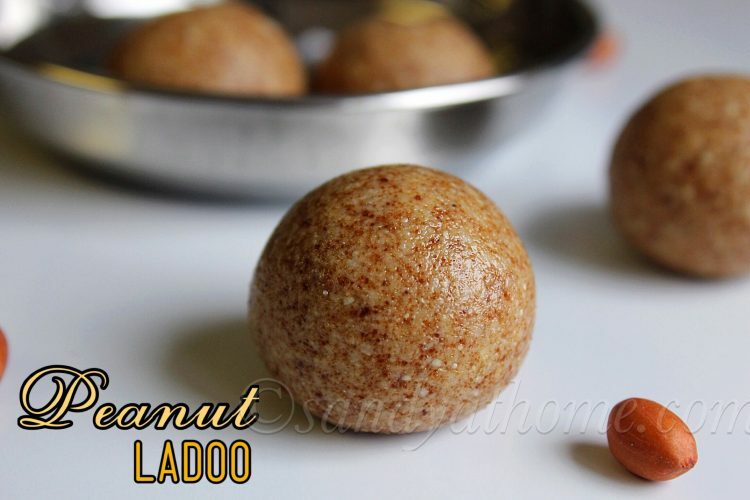 Now take small portion of the peanut mixture and shape them into ladoo shape. Repeat until the whole mixture is done. Serve it and store the remaining in air tight container for 5 days or a week. Make sure not to use wet hands.